It’s tough keeping up with the trials and tribulations of Gabe Claycamp and Culinary Communion (though Rebekah Denn continues to do a helluva job). First came the cooking school, later the secret “Gypsy” dinners. 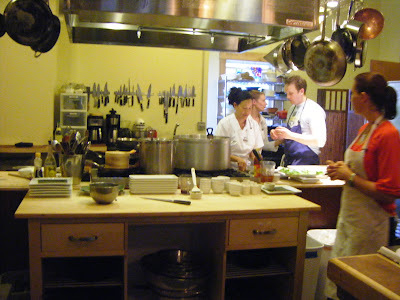 There was a big move, in 2007, to a new Beacon Hill location where the culinarily minded gathered for cooking classes from some of the city’s top chefs. The new expansive “CC House” — as friends of the family called it — was also the site for schmooze-fests with cookbook authors. 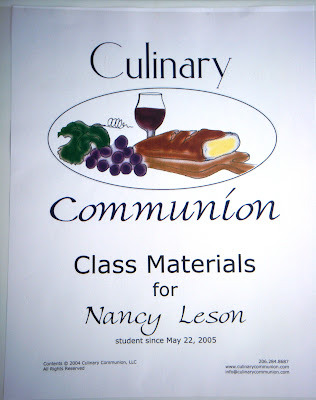 But things have been going south for Culinary Communion for some time. difficult to write, and comes to you from a place of deep sorrow. heads above water. We have to shut down. but for the last, killing blow. much longer, so our major investment in improvements seemed sound. downward spiral; soon we couldn’t pay the staff. And so on. building. Lunch Counter will reopen on Monday, March 23.
with students; sharing stories, wine, and laughter; growing friendships. we’ve come to the end of this chapter. staff. There will be no more classes or dinners whatsoever. still doesn’t work for you, we’ll try to figure something else out. dishes, containers, tools, you name it. items, we’ll use a silent auction format. WHEN: Saturday, March 21, 2-6 pm. AFTER this sale, not prior to it. figure out our next step. What can you do to help? Lots of people have asked what they can do. and come together around the table. 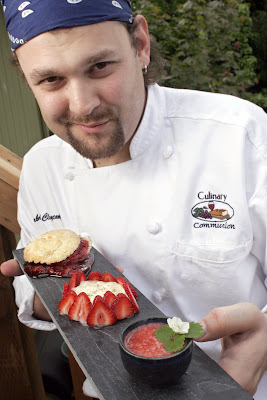 Keep the food community alive. To everyone: We are very deeply sorry that we can’t make this work. Hope to see you Saturday. Thank you all for your love and support.